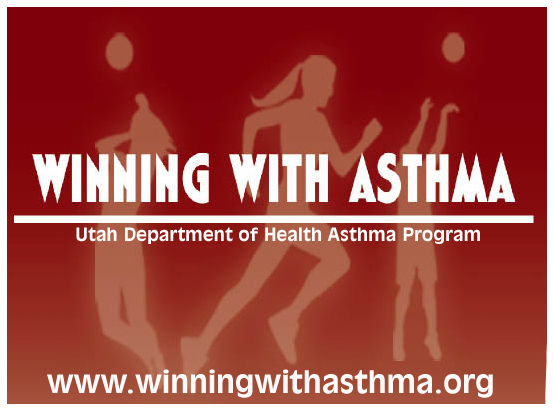 The Utah Asthma Program offers a FREE continuing asthma education webinar series for health care professionals. Webinars are generally held two to three times a year from 12 - 1pm (Mountain Time). Participation is available via web streaming. The purpose of the series is to keep healthcare professionals abreast of the latest information in asthma care and education. All clinical personnel are welcome to participate to refresh on current guidelines for the diagnosis and management of asthma. Continuing education is available for registered nurses (1.5 credits), respiratory therapists (1.0 credits), and certified asthma educators (Not all topics qualify for AE-C re-certification. See www.naecb.org). Registration is required in order to participate. Utah Department of Health, Bureau of Health Promotion is an approved provider of continuing education by theWestern Multi-State Division, an accredited approver of continuing nursing education by the American Nurses Credentialing Center’s Commission on Accreditation. Arizona, Idaho, Utah Nurses Associations are members of the Western Multi-State Division of the American Nurses Association. Once you successfully complete the post-test, you will be emailed a certificate of completion. 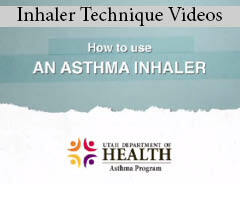 The Utah Asthma Program records each free webinar for later viewing. Feel free to review past asthma webinar powerpoints and video recordings by visiting the Archived Webinar Sessions page.